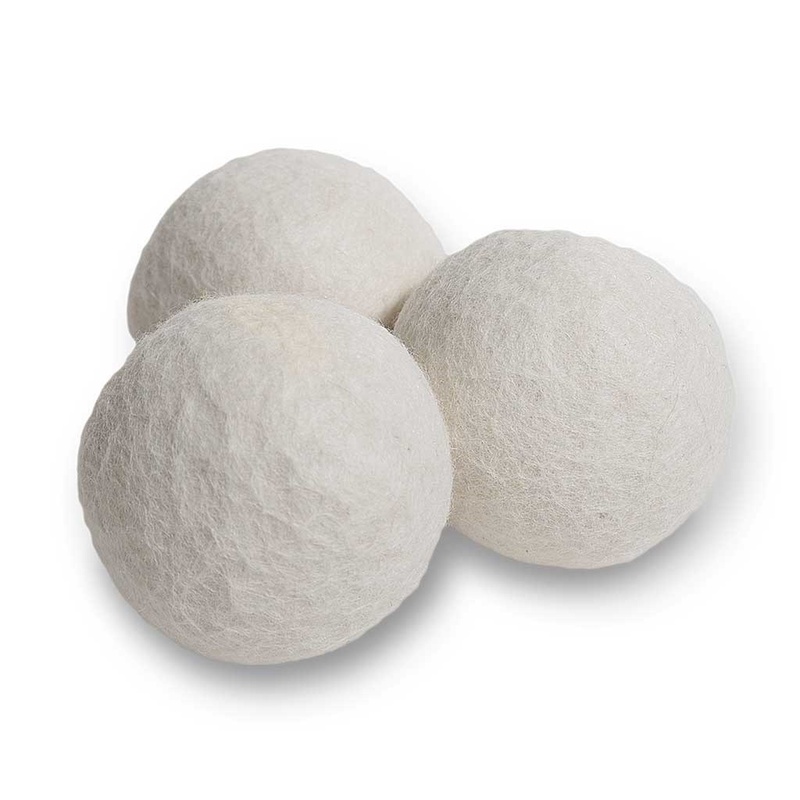 Replace dryer sheets with this natural, chemical free alternative. Softens your clothing and linens while saving time, energy and money. 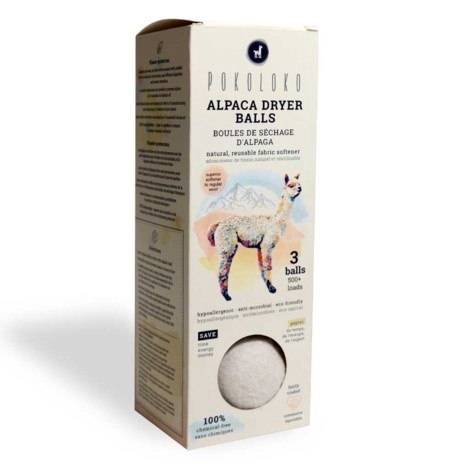 Directions: Place 3 alpaca balls in dryer with regular load. Keep balls in dryer between loads or store in box. For added natural scent, when clothes are dry, add 2-3 drops of your favourite essential oil to the balls and dry for another 10 minutes on non-heat, air dry setting. 100% Biodegradable - plant in the garden or compost to release valuable nutrients.